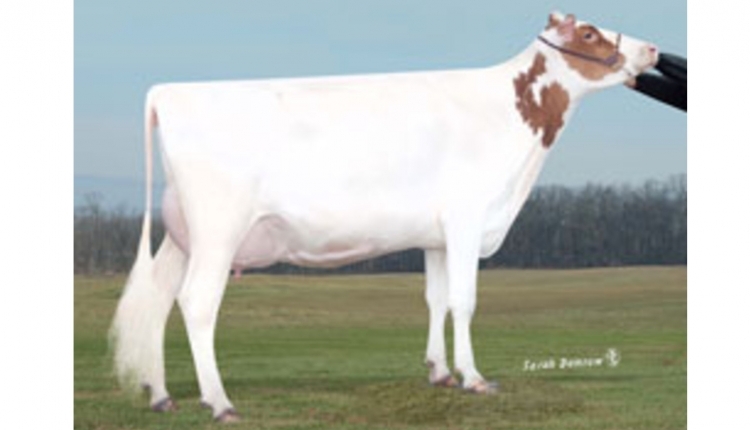 Marin Western was recently named a Vita Plus dairy specialist based in central Michigan. 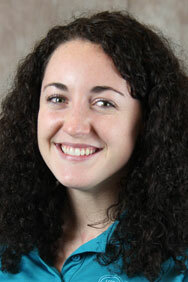 Western will work closely with a team of nutritionists to provide farm-specific nutrition and management strategies. She will continuously provide the highest level of scientific-based advice and research to help dairy producers reach their production goals. Vita Plus Corporation is an employee-owned company headquartered in Madison, Wisconsin. 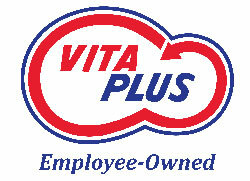 Vita Plus has been serving livestock producers since 1948. More than just a feed supplier, Vita Plus consultants offer the latest cutting-edge technology, nutrition and management information. For more information about the organization call 800.362.8334 or go online at www.vitaplus.com.